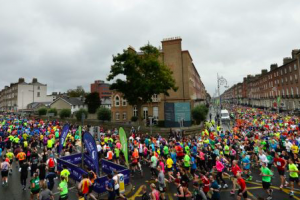 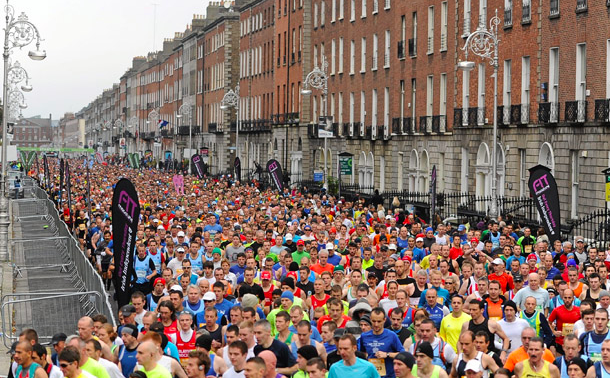 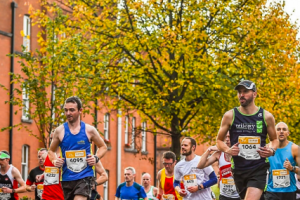 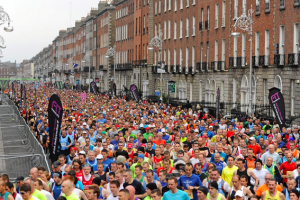 SSE Airtricity Dublin Marathon | JustRunLah! 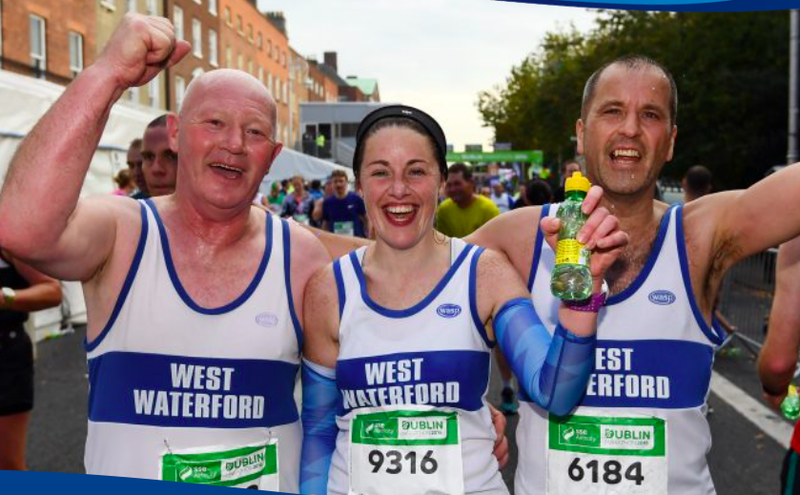 Come experience the Irish charm! 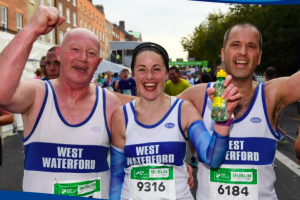 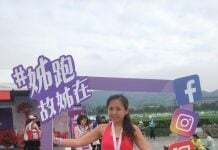 This annual marathon, which takes place on Ireland’s October Bank Holiday, gets the party weekend started early with a free breakfast 5K, Irish music and dancing the day before the big race. 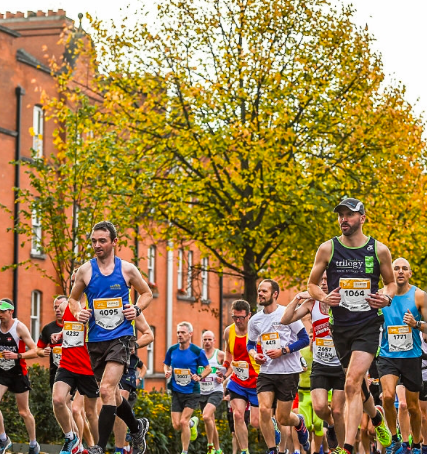 Earn your Guinness with 13,000 runners on an ever-changing loop course through the city’s diverse parks and neighborhoods. 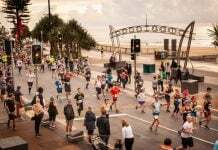 One thing that doesn’t change along the way: the charm of the rowdy, local crowds and their “well done!” cheers all morning long.